For over 140 years ROCOL® has been known for manufacturing arguably the finest lubricants in the world. Professionals the world over trust & know ROCOL® for truly unrivaled, superior performance. For over 30 years in South Africa, we have represented and grown ROCOL® & LPS into market leaders. We are the Master Distributors for; ROCOL® & LPS® and the Manufacturers of Falcon and HAWK automotive car care products. Both ROCOL® & LPS® are owned by ITW, a fortune 150 company listed on the NYSE. Our products are used all over Africa by leading companies in; Food & Beverage, Aviation, Offshore & Marine, Industrial, Power Utilities, Automotive, Mining, Aerospace & Defense. For over 140 years ROCOL® has been known for manufacturing arguably the finest lubricants in the world. 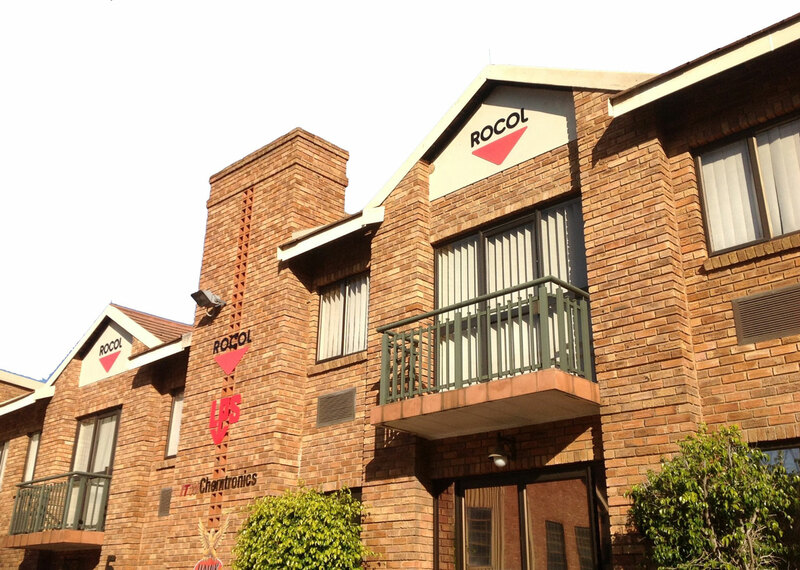 Here in South Africa we have represented and grown ROCOL® into a market leader. Supplying leading companies in; Food & Beverage, Industrial, Automotive, Mining, Aerospace & Defense. 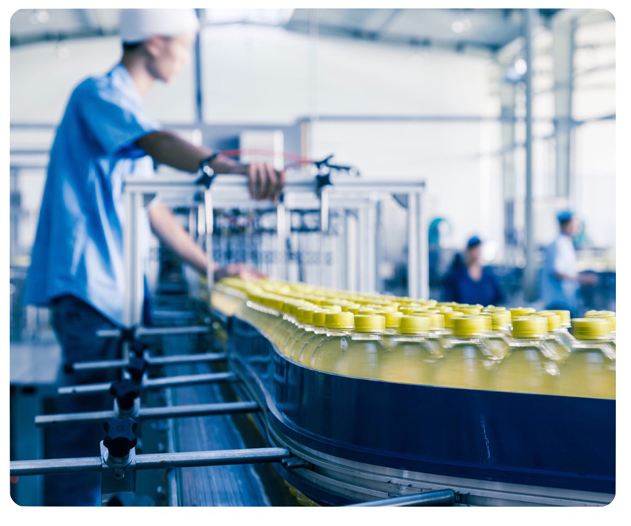 Trusted by the worlds leading Food & Beverage manufactures, ROCOLcare® is the pinnacle of end to end plant lubrication management. This premium service saves the end user time, reduces costs and increases production output at no charge! 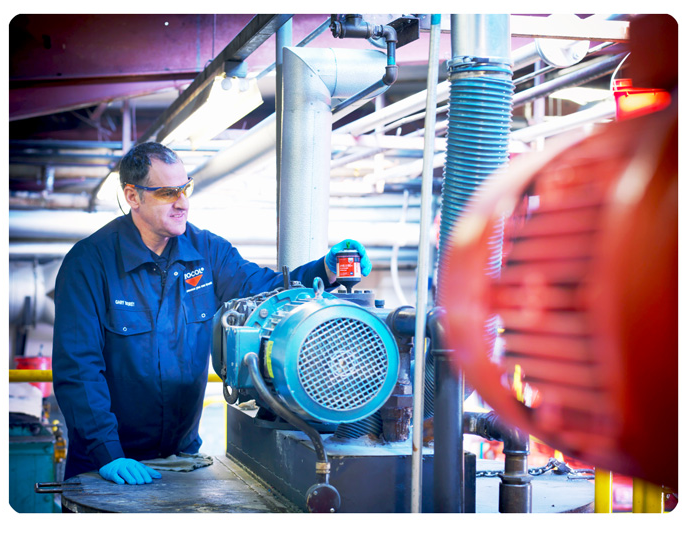 We know that knowledge & expertise comes with time and at ROCOL® we have over 140 years of lubrication experience. Our team of highly experienced specialists give solutions to the most complex operations in the most challenging environments in South Africa. ROCOL® is internationally well known for adhering to the highest ISO certifications. 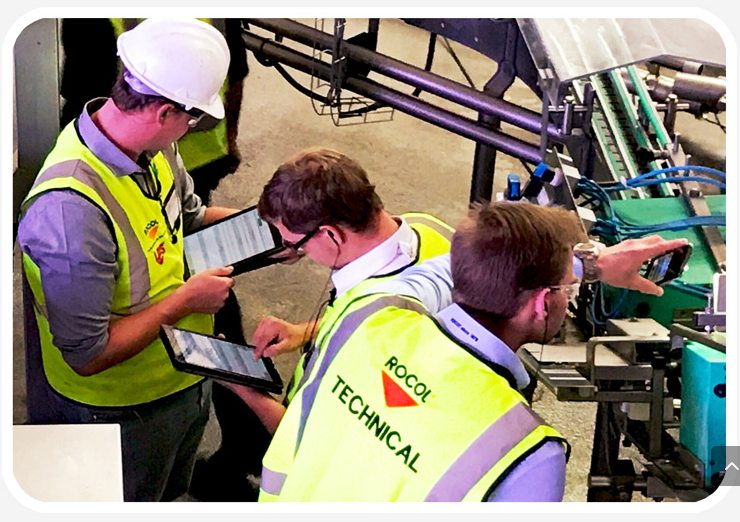 ROCOL® was the first ISO21469 certified manufacturer in the UK! This globally recognized hygiene certification provides credible, independent assurance that all ROCOL® products are formulated, manufactured and supplied hygienically and safely.